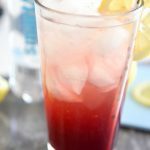 Homemade Sparkling Pomegranate Lemonade is the perfect refreshing summer drink! 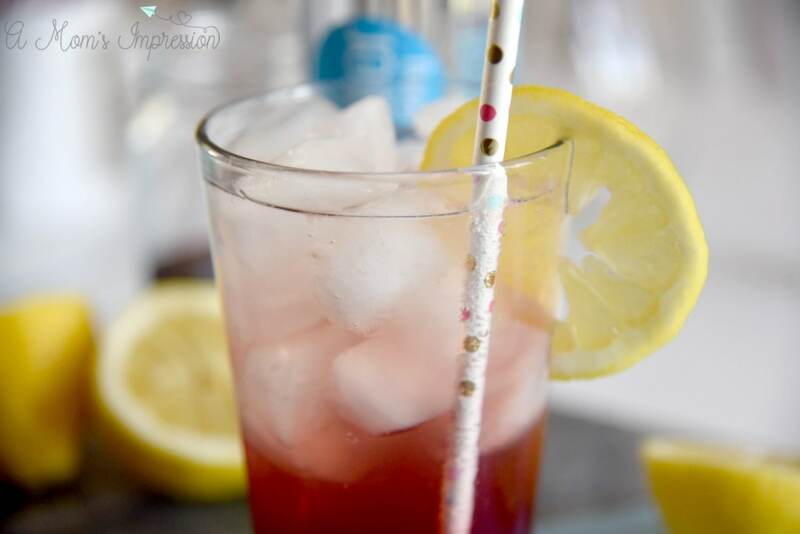 Full of pomegranate flavors, this homemade pink lemonade is fun and bubbly and delicious! During the Winter months here in the Midwest, I feel like I am constantly dehydrated by all of this dry weather. This problem then persists into the summer months too, it is so hot and humid, I always feel the constant need to rehydrate. I feel that it is an effort to drink enough water to help keep me feeling my best at any time of the year. Also, I don’t want to drink just any water. We have found that smartwater® is a fantastic option for making sure that we are staying hydrated. We recently discovered that Sam’s Club has started carrying smartwater® sparkling! This has all the benefits of smartwater® but now offered with bubbles. I love sparkling water. As important as drinking water is in my day-to-day life, I sometimes just want something a little “different” that has a more exciting mouthfeel. Sparkling water is a great option for me. 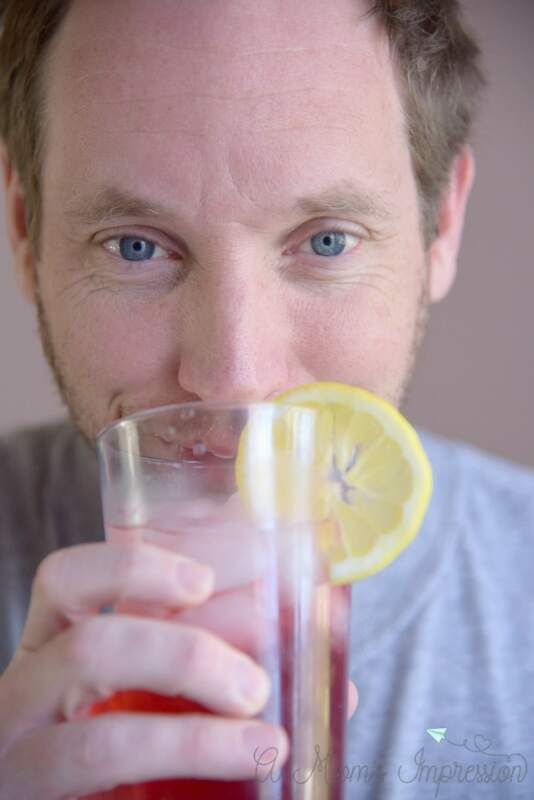 I am still not consuming any sugars or calories, but it makes the drink a lot more exciting. 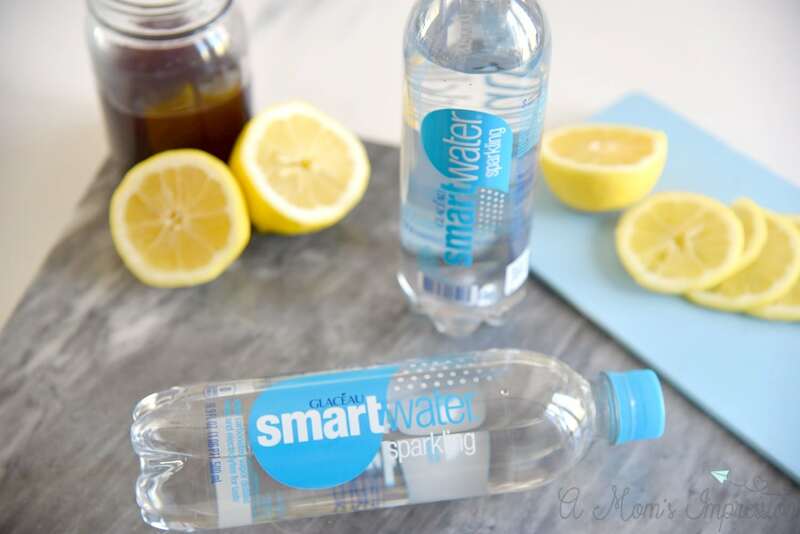 smartwater® sparklingis also great to use to create lots of fun drinks. We love making “Mocktails” in our house. One that we think is perfect for the upcoming summer months is what we call a Grapefruit Grande! It is super easy to make, you just mix about one half of a bottle of smartwater®, 1 tsp lime juice, 1⁄4 cup of grapefruit juice and 1 cup of ice. Throw it all in a blender and you have a yummy, sparkly, bubbly summer drink. 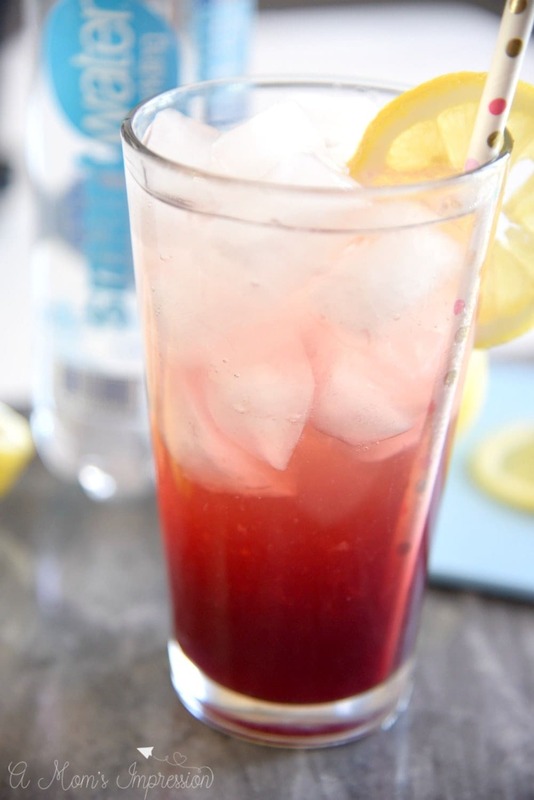 Another of our favorites is this Sparkling Pomegranate Lemonade. 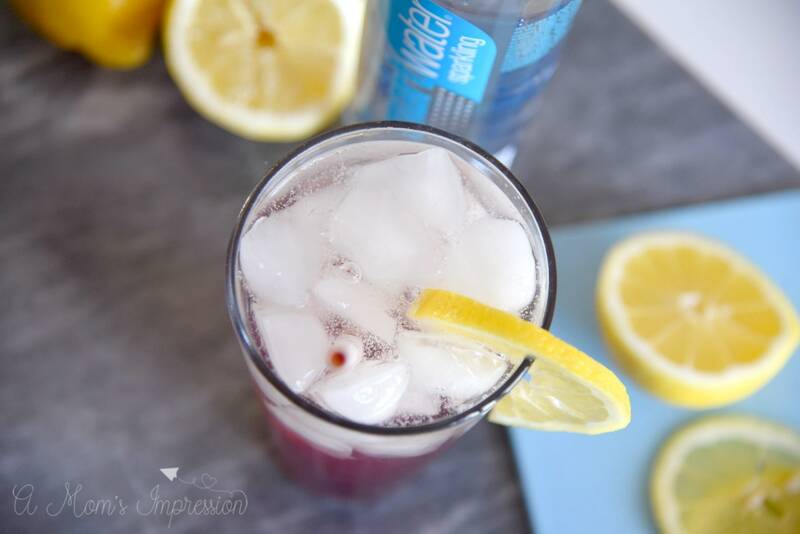 A refreshing twist on homemade lemonade with a bubbly feel! Add pomegranate juice and sugar together in a small saucepan over medium heat. Bring to a boil, stirring occasionally, remove from heat and allow to cool. Pour simple syrup into a pint glass, add the juice of one lemon. Remove seeds if necessary. Pour sparkling water to fill and stir with a straw. Add lemon slice for garnish if desired. Sam’s Club has a really great deal going on right now on smartwater® sparkling. As always, you can go to Sam’s Club and get great pricing on just about anything and that includes Sparkling Smartwater. So make sure you head to Sam’s Club as soon as possible and load up!